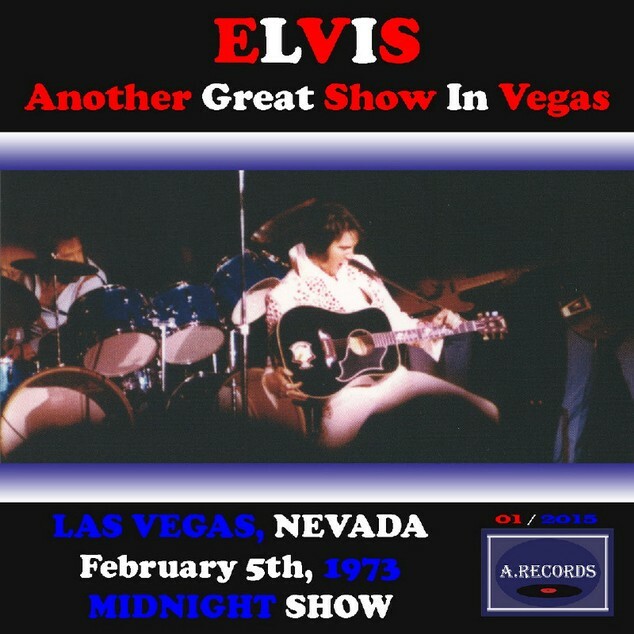 Elvis recorded live in Las Vegas, Nevada. February 5, 1973. 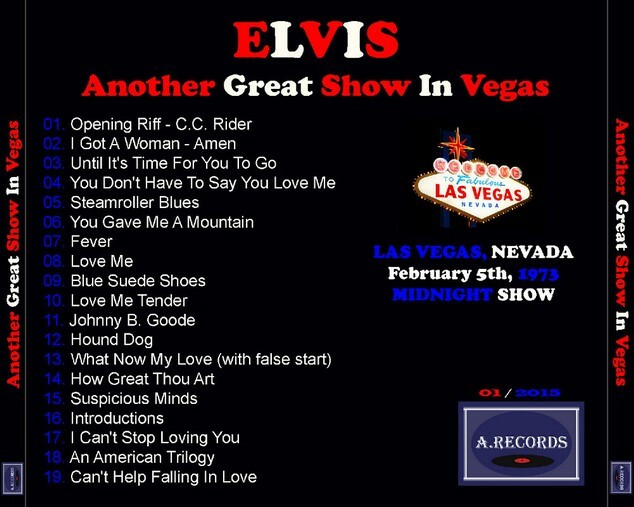 Midnight show.